For Rajasthan Assembly Polls 2018, BJP has issued its fifth list. BJP has given tickets to the candidates in Rajasthan after long discussions held by BJP election committee. This list has come up with few changes. In the fifth list, the BJP has announced eight names. Out of which, two are replacements while are new names. The surprising fact is that Yunus Khan has been given ticket in the list and he is contesting the elections from Tonk against Sachin Pilot. Know more. Talking about BJP, Yunus Khan (MLA from Deedwana constituency of Nagaur district) was kept reserved by the party till the last moment. He has replaced Tonk sitting MLA Ajit Singh Mehta from the seat. This change in the strategy made after Congress Rajasthan Chief Sachin Pilot name announced for Tonk seat. In the fifth list of BJP candidates, party dropped two candidates Ajit Singh Mehta and Shankarlal Kharadi who were earlier given tickets. Tonk seat is given to Yunus Khan while Kherwara seat is given to Nanala Aahri. 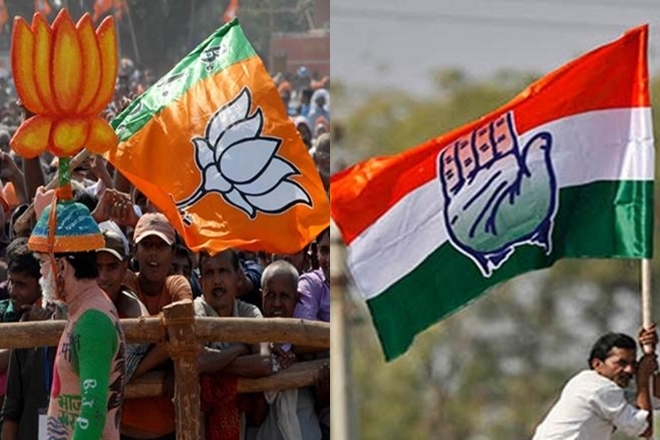 Apart from these two candidates, the six other candidates who have been given tickets are Mukesh Goyel (Kotputali), Mohit Yadav (Behror), O P Saini (Karauli), Rajendra Vinayaka (Kekri), Jeetendra Singh Jodha (Deedwana) and Ramchandra Utta (Khinwsar). For 200 seats, Rajasthan Assembly Polls are scheduled on 7th December and the counting will be held on 11th December. As per EC, the election process must be completed before December 13, 2018. Previous articleLux Golden Rose Awards 2018: Who wore what and who nailed the look!